Joins us Thursday evening, December 13th starting at 6 pm. at The Bismarck Eagles for our last live auction in 2018. Absentee online bidding is available until 1 pm. on the 13th. November 27, 2018 lots start to soft close at 8 pm. Live consignment auction on Saturday, November 10, 2018, at the Bismarck Eagles starting at 11 am. New Feature in our upcoming online-only auction!!! 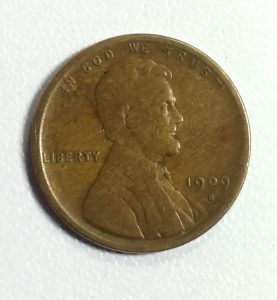 Join us Monday, October 29th for our online-only coin and currency auction. We have a new feature to offer during the online-only auctions; Live audio / video / chat. Live video will be broadcast and you will be able to ask questions vis the chat / message feature. This 240 lot auction has a nice mix of currency and coins to sell. We will be uploading the catalog & photos over the next few days. Join us September 23rd at The Bismarck Eagles for our 240 lot auction starting at 12:30 pm. Tuesday night, August 28th starting to soft close at 8:30 pm. 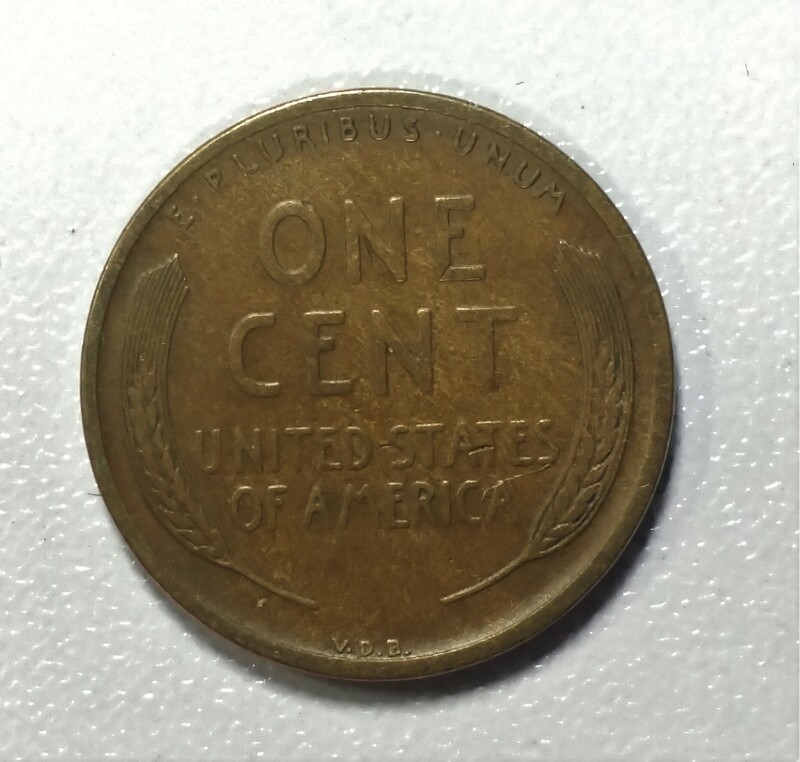 Bid & buy this nice Key-date 1909-S VDB Lincoln Cent. One owner Coin & Currency auction on Tuesday, August 14th. starting at 6 pm.cst. at the Bismarck Eagles. Features over 40 PCGS / NGC / ANACS graded coins. 11 Carson City Morgan Dollars, 1882 Morgan Dollar in a Red Paramount Holder, 1883-CC GSA Morgan Dollar, 47 Peace and Morgan Dollars, 1929 $100 Federal Reserve Note and much more in this 150 lot live auction. Posted is our July 30th. 253 Lot Online only Coin & Currency Auction. Features 5 Different date $2 1/2 Gold Indians, 2 Silver Half Dollar coin rings and a nice selection of currency, coins and bullion. Live auction Thursday, July 12th starting at 6 pm. at the Bismarck Eagles.